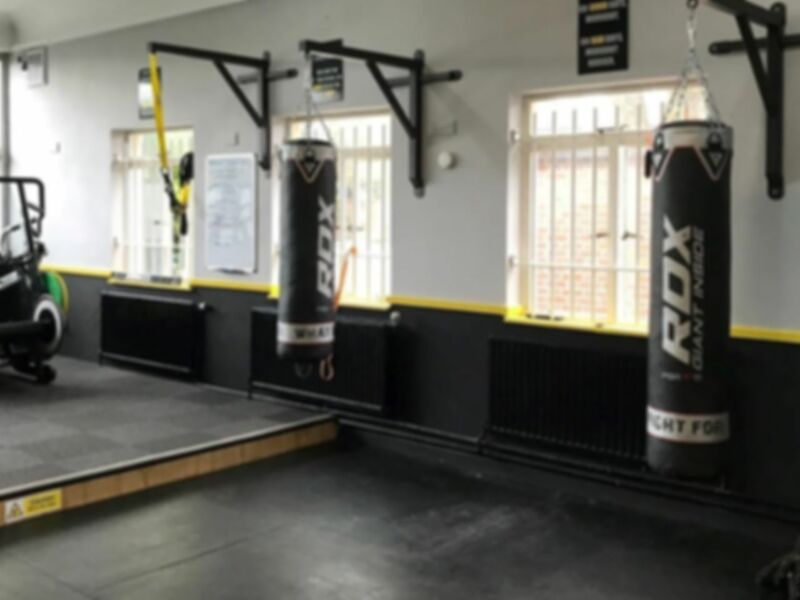 The Lionz Den is a fantastic Functional Fitness Facility located in the heart of Warminster. 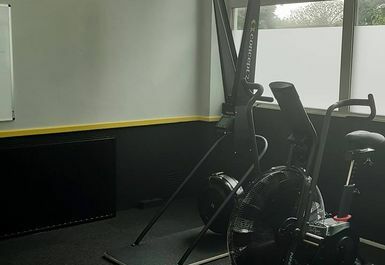 The gym in BA12 specialises in functional training and welcomes everyone regardless of your fitness level or expertise. 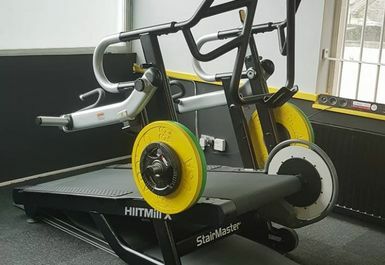 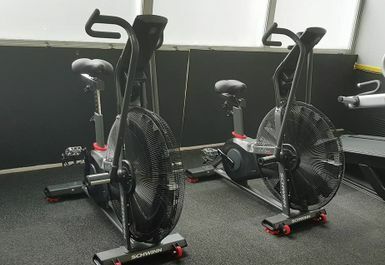 The Lionz Den boasts a wide variety of training equipment, from the cardio machines range they have assault bikes and functional treadmill - The HIIT mill. 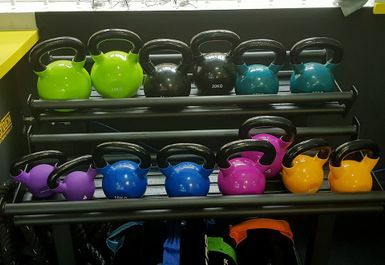 You'll also find lots of TRX options here, as well as kettlebells, sandbags and much more to help you strengthen your body. 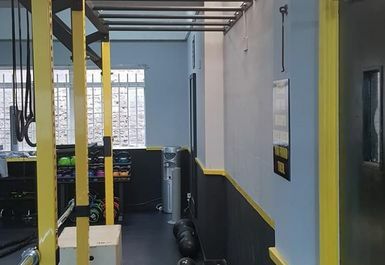 If you are looking for a place with energising HIIT sessions, useful equipment and knowledgeable staff then The Lionz Den is a great option for you! 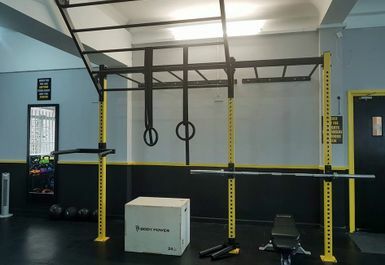 With a real community feel, you will be motivated and determined to reach your fitness goals and will have all the support needed! 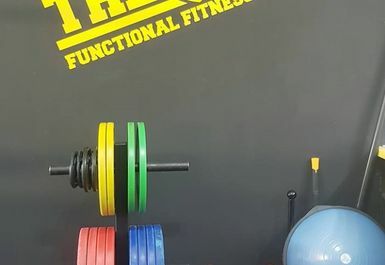 Please note the opening hours on weekdays in the opening hours tab. 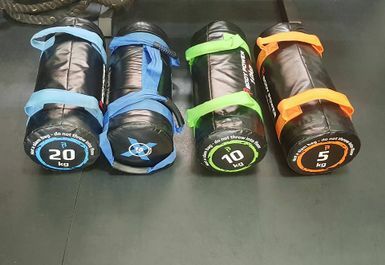 If you'd like earlier access, please contact the gym directly. 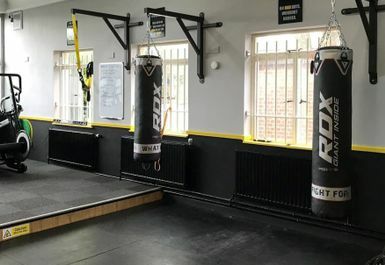 Located on Market Place opposite Boots and Lloyds Bank, the club is well located and easily accessible by public transport.